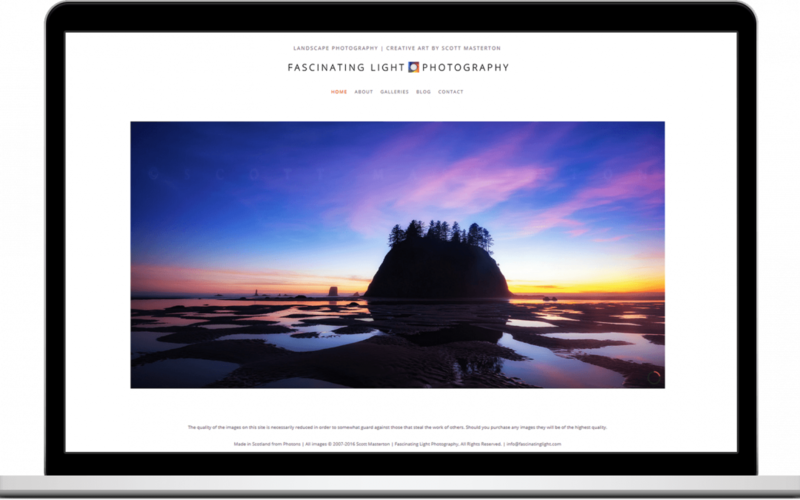 My own personal photography website built using Koken: a self-hosted cms ideal for publishing photography and portfolio sites. 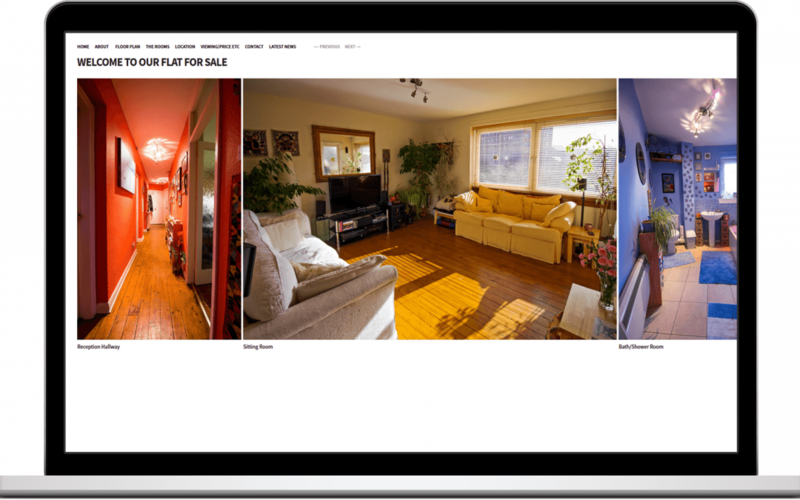 A website built for a Property Sale in Edinburgh, built using the Koken Content Management System. A website built for a rental property in Spain built using the Koken Content Management System.